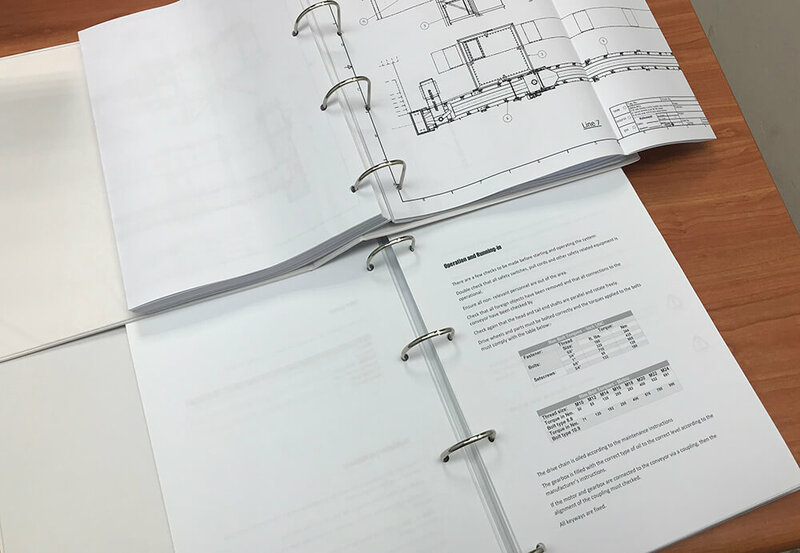 All our projects come with an individually composed manual drafted and arranged especially for that installation which describes in detail all the operational and maintenance details of the project. 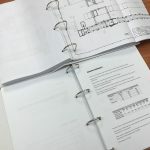 These manuals are available in several languages. 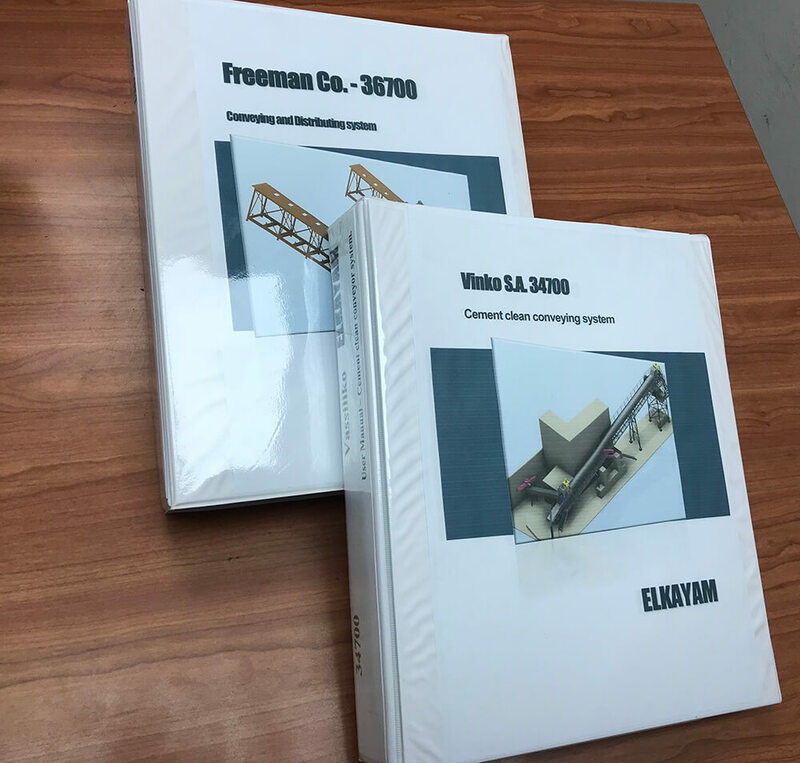 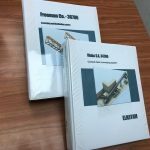 ELKAYAM has a dedicated department for the documentation of the projects to ensure that all customers are supplied with the correct information and background for continuous running and understand the parts requirements that they will need for future maintenance.